Largely down to the efforts of its drivers, McLaren's opening weekend in Melbourne wasn't quite as bad as expected. While only one of the cars finished, Stoffel Vandoorne, thirteenth two laps down on the race winner, up until his retirement teammate Fernando Alonso had been in the points... just. Indeed, an almost superhuman effort saw the Spaniard make it through to Q2 the previous day. 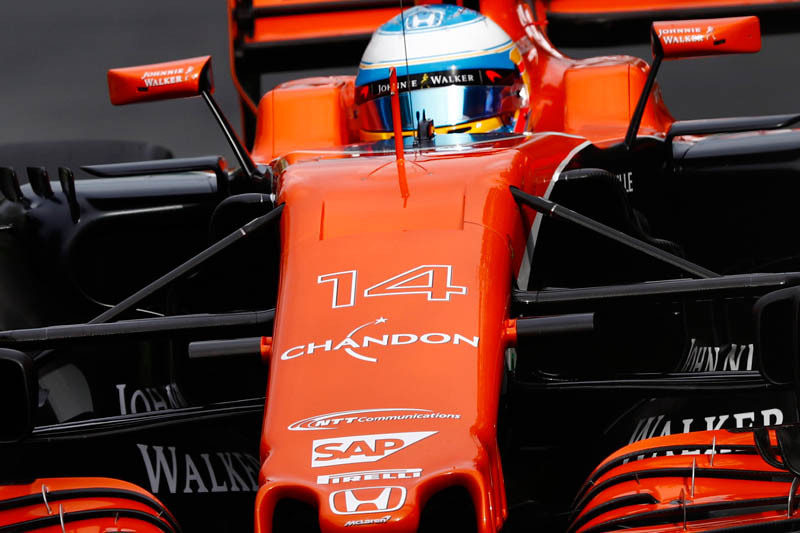 However, ahead of this weekend's Chinese Grand Prix, team boss Eric Boullier has warned fans that the grim reality of the true competitiveness of the team's package is about to be laid bare. "Shanghai is known to be an unpredictable weekend for a number of reasons," warned the Frenchman, "it's tough on cars, tyres and power units and the weather is often precarious, but I can predict that we won't be as fortuitous with our pace, compared to our rivals, as we were in Australia. "The characteristics of the Shanghai International Circuit are very different from Melbourne," he continued, "and its long, fast straights will likely expose the weaknesses in our package more than Albert Park did. "However, we will of course attack the race with our usual fighting spirit, and the most important thing will be to ensure reliability with both cars before focusing on performance." "We still have room for improvement when it comes to performance," added Honda's Yusuke Hasegawa in a masterpiece of understatement. "We expect the Chinese Grand Prix to be even more challenging. "The race is always a bit of an unknown due to the changeable weather conditions, which affects the set-up and balance of the car. The track itself also places a lot of stress on the power unit with its slow- and medium-speed corners, and two very long straights. The key will be preparation and set-up. 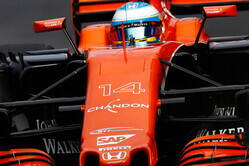 "Once again we will work together with McLaren to ensure we do our best and extract the most from our package. It's important we gather as much information as possible. It's a long season and we are looking for progress at every race." "Yeah, even running in their power reduced settings, the drivers' are having to employ fuel saving strategy. Not much to look forward to here. Honda haven't lost it, they never had it in the first place." "Focus on performance not reliability Better to look good while running then to drive slow and still breakdown. Honda is looking at this all wrong (as usual?)"